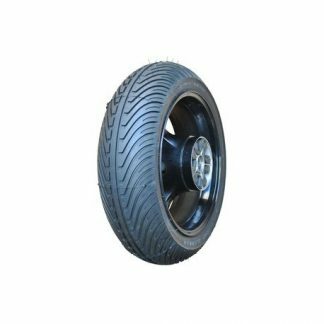 New for 2019, Dunlop Motorcycle Tires announced the new KR448 110/70 R17 front racing slick and the new KR451 140/70 R17 rear slick in the Dunlop tire racing slick line. Feeding the growing numbers of 300cc racing motorcycles such as the Yamaha YZF-R3, Honda CBR300R, KTM 390 and Kawasaki 300 Ninja, Dunlop Tires is bringing their world beating technology to the smaller cc motorcycles. 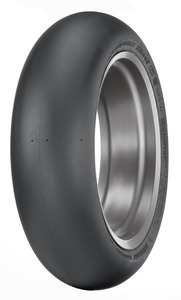 The Dunlop front 110/70 R17 racing slick is offered in the supersoft 0129 compound, with the Dunlop 140/70 R17 rear tire offered in the 0129 compound and the proven medium compound 0455. 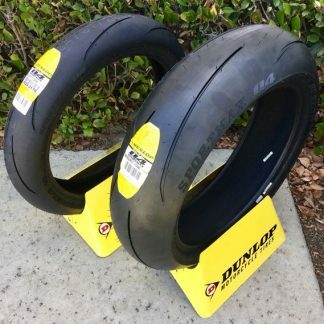 With the new racing tires, Dunlop motorcycle racing looks to dominate the smaller racing classes as they have dominated the middleweight and superbike classes for so many years in the United States. 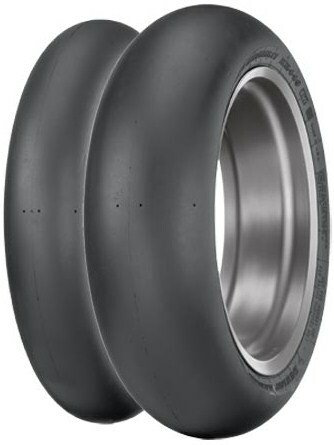 The new Dunlop motorcycle slicks are the only motorcycle tire made in the USA. Dunlop tires is also the largest sponsor of motorcycle racing in the United States, supporting MotoAmerica. Dunlop slick motorcycle tires in sizes for 2019! Perfect for the smaller motorcycles such as the Yamaha YZF-R3, KTM 390, and Kawasaki Ninja 300. They comes in the latest compounds for unmatched grip and durability. 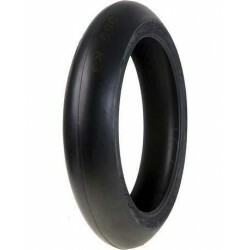 This is for a set of Dunlop slick tires N-TEC in size 140/70 and 110/70. 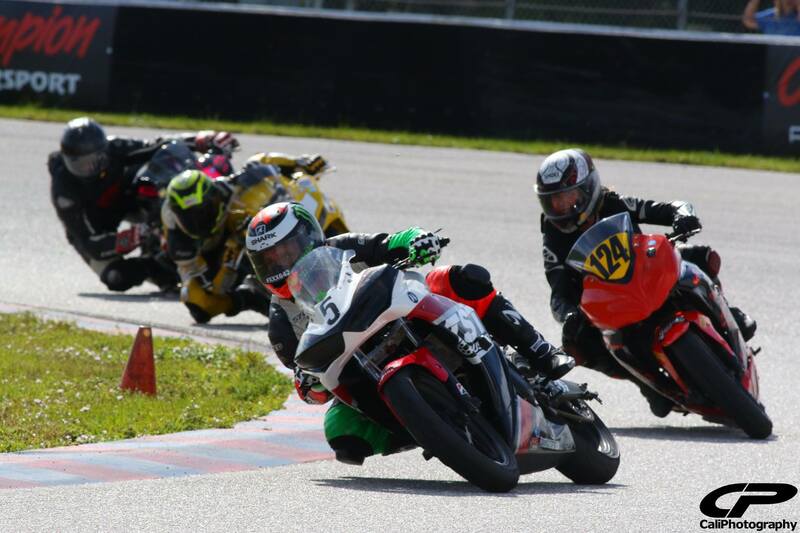 I love my 180 slicks on my R6 and have been using a combination of Q3’s and Moto 3’s on my R3. It will be nice to spoon these tires on the little bike and see how they perform.